Most people prefer to have white teeth and believe it gives them a nicer smile. Those who have dull-looking and discoloured teeth may not feel as confident or believe they look their best. Before you head off to the nearest drugstore for whitening strips, take a moment to consider seven reasons why professional teeth whitening is worth it. The most common side effect of teeth whitening procedures is tooth sensitivity. While at-home whitening strips and kits are safe, they can cause sensitivity when not used as per the instructions and if used frequently. This is why it is better to choose professional dental services to brighten your teeth as they use advanced techniques and desensitizers that do not cause oral damage. Teeth bleaching products and whitening strips typically contain peroxide which is unsafe for softer tissues in your mouth such as the gums. It can irritate and damage the gum line. To avoid this, it is recommended to consult a qualified dentist. When you try whitening your teeth yourself, there are chances you may miss a few teeth, resulting in an uneven outcome. Also, whiteners cannot correct all discolouration such as that due to an injury or medications. However, a professional dentist can help determine how to provide even and long-lasting results. When doing it yourself, you face the risk of damaging your teeth or gums. However, having a professional dentist perform the procedure is safer and will guarantee a positive result. 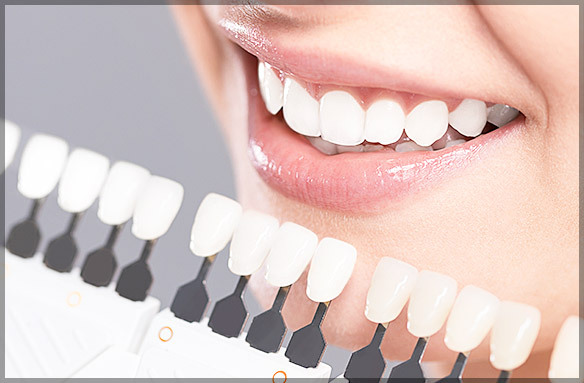 Teeth whitening procedures are quite simple and take about an hour. With professional treatment, you can enjoy same-day results without increasing the risk of damaging the teeth and gums. 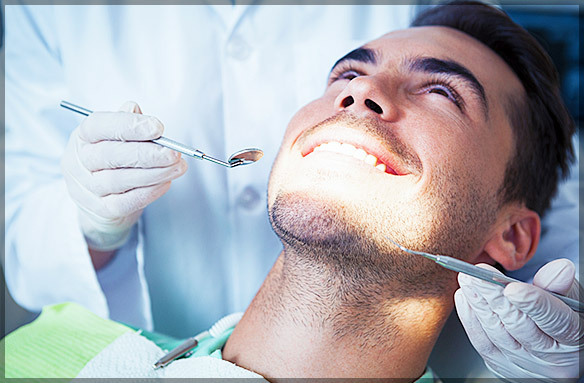 Even if you are not in a hurry, by choosing professional dental services, you can have an immediate result. Although you can do it at home or use the toothpaste and rinses that claim to brighten your teeth, they do not offer the same effect as that of a professional whitening procedure. A single in-office treatment can have a long-lasting outcome. At our Family Dental Care Clinic, we provide the best dental treatments including quick and efficient teeth whitening service in Ottawa. We do not use acidic products that can harm your teeth and gums. Whitening is a safe procedure that can help you get a healthy and brighter smile in just 40 minutes. Our dentists will perform a complete inspection of your teeth and advise whether Spa-Dent is an ideal option for you. If you wish to have a brighter and whiter smile, get in touch with our dental consultants by calling 613-706-1730. We offer free whitening services to all our new patients.